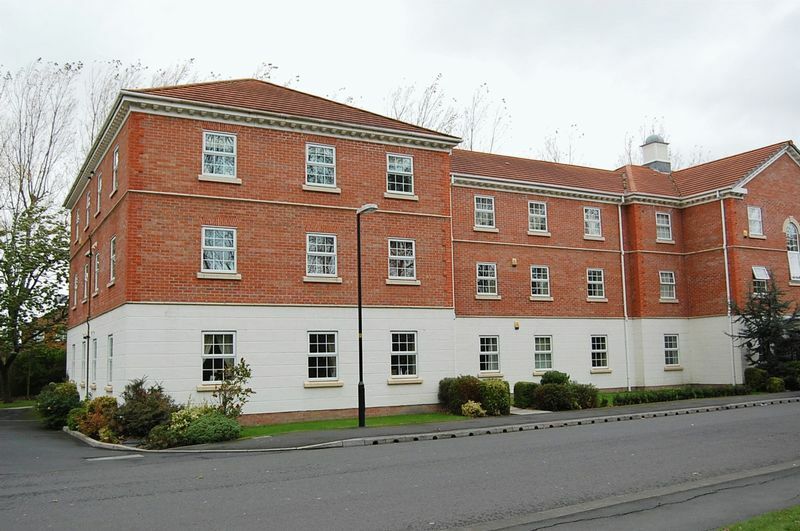 Investors - This apartment is currently let on an Assured Shorthold Tenancy at £500 per calendar month providing a yield of 6.19%. Suitable for investors or first time buyers. 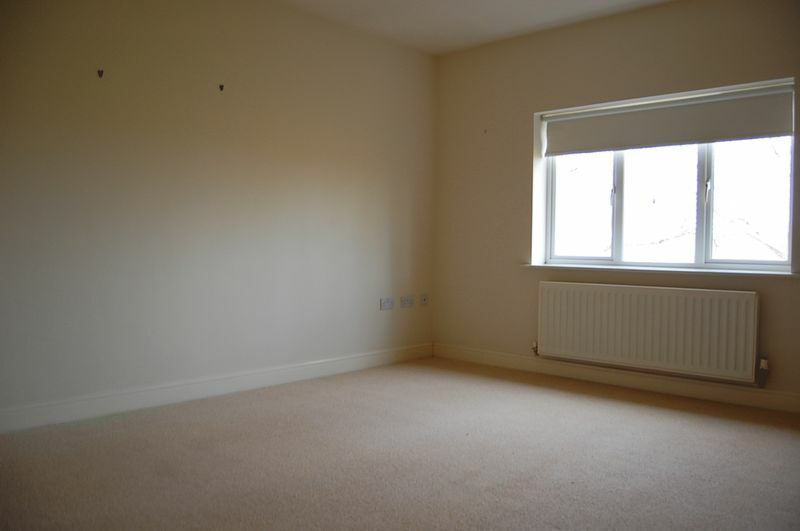 This two bedroom second floor flat is situated in a popular residential location. 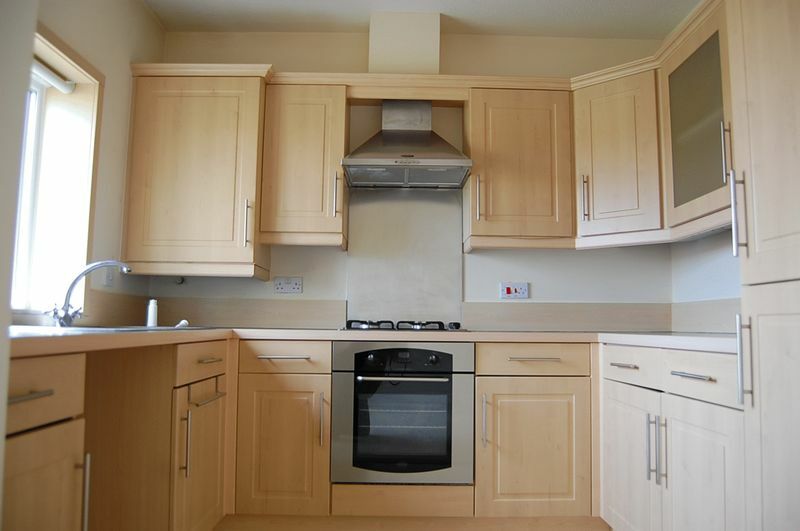 The accommodation provided comprises: Hall, open plan lounge/kitchen, two bedrooms and bathroom. Double glazed and centrally heated. Carpet included. 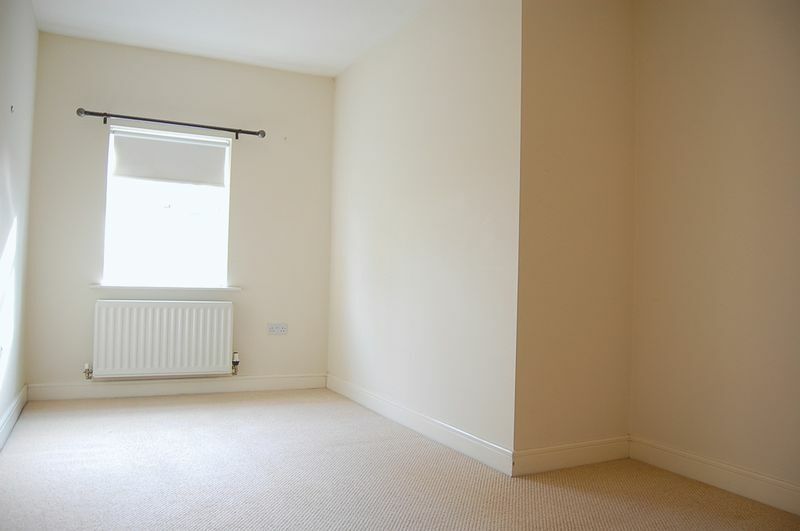 Parking is available and there are gardens surrounding the property which are well kept. Banks Village is nearby providing transport links into Southport and Preston. We highly recommend an early inspection. Range of matching base and wall units, stainless steel sink with drainer, fridge freezer space, cooker point, plumbed for washing machine, double glazed windows overlooking rear garden. Gas central heating radiator, double glazed window, television point. Gas central heating radiator, double glazed window. Bath with overhead shower. Low level toilet and wash hand basin, partly tiled walls, extractor fan, gas central heating radiator. Well maintained communal garden area with allocated parking.